It was 47 years ago last week, December 13, 1965, that I started work as a cadet journalist on The Greymouth Evening Star in New Zealand. At 8 o'clock that Monday morning I reported for duty to the editor, Russell William Nelson, in his office on Werita Street. Nelson was at his desk, dipping ash from a Rothmans at the end of a long cigarette holder, marking up copy in Carter's red ink from his Parker fountain pen. As always, the centrepiece of Nelson's vast polished wooden desk, cluttered as it was with newspapers, clippings from magazines, stories written on A5-sized copypaper, sheets of wire copy, piles of letters and a giant glass ashtray, was his fawn Olivetti Lettera 22. 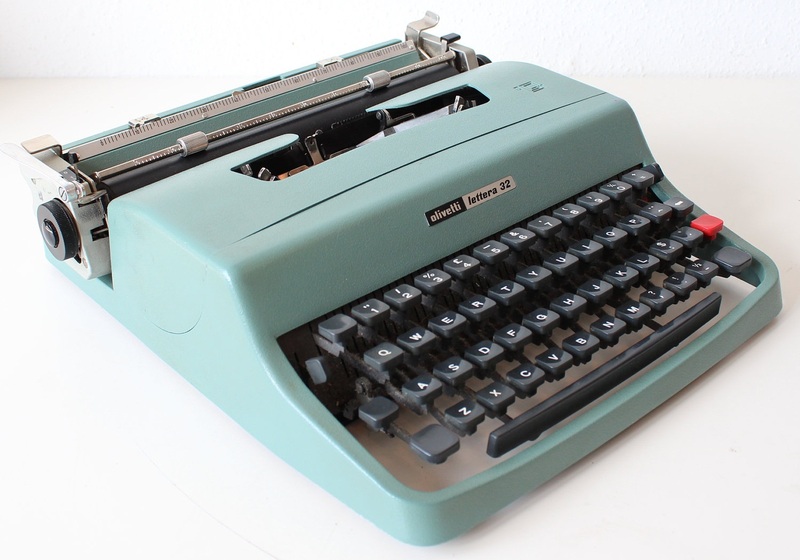 The Olivetti Lettera 22 portable typewriter is one of a sequence of machines - and events - which led to my lifelong devotion to the typewritten word. Others in that period of more than half a century ago were an Original Heidelberg printing press and an Underwood Universal portable typewriter. The Heidelberg automatic feed platen job press was the windmill of my young mind; it held me transfixed, mesmerised in a fairground, as I tilted at it, allowing it to give me a fix of the printer's ink that would never thereafter leave my bloodstream. 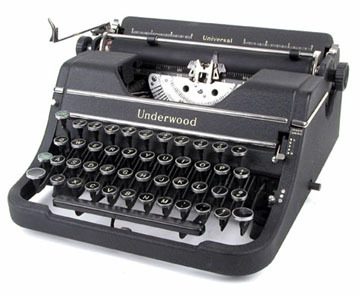 The Underwood was a gift the previous year, 1957, from my father, and it invited me to become infused with the cadence of creating the typewritten word, to fall in love with the rhythm of writing, so crisp and clear, so legible and beautiful, so evidently permanent. Between the hypnotic sight of the Heidelberg and the sound and smell of the Underwood, with its rewarding feel and rollicking movement, I was addicted. I would become a journalist. Muddied, knobbly knees, short pants, already hypnotised by a Heidelberg and typing on an Underwood. 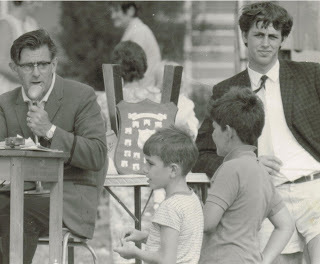 The 10-year-old kid with mum and sister at the fatal fair of 1958. Upon grasping the seriousness of this determination, my father invited to dinner Teddy Isaacs, the locum tenens editor of the local newspaper. 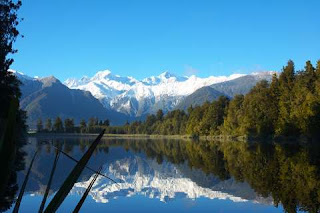 The Greymouth Evening Star is owned to this day by The Otago Daily Times, and Isaacs was the survivor of a family which had held editorial posts at the ODT in Dunedin since the mid-19th century. Isaacs was my Mark Twain, a robustly enthusiastic old man with a mane of grey tousled hair and wizened hands and face. He was a passionate disciple for reporting, for recording accurately on newsprint the day's history for the benefit of coming generations. He gave me a book, the size of a cigarette packet, published by his father in 1905, jam packed with football facts. If the idea was to convince me of the permanency of the printed word, it succeeded. During Isaacs' tenure, it was decided that for the first time in the Grey Star's then almost 100-year history, it would have an editor who had been born and bred in the town. He was Russell William Nelson, whose bedtime reading, it was claimed, was a Webster's Dictionary, the size and weight of which would hold a door in a West Coast gale. In turn, Russell Nelson and his wife Monica were invited to dinner. The catechism continued, though I was already a very deeply committed convert. Nelson said his office, and the storage room of musty old copies of the Grey Star, dating back to 1866, would be open to me whenever I cared to visit. A newspaper editor saying this to a wide-eyed 12-year-old, even in 1960, in such a friendly, It's a Wonderful Life small-town environment, was, I thought - then as now - exceedingly generous. I quickly availed of the opportunities that Nelson offered. On an almost daily basis. 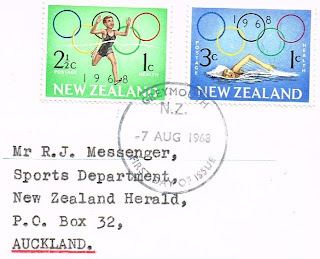 One afternoon, after school, Nelson came into the storage room and asked about my fascination in going through the editions of December 1956, taking careful notes of the line-by-line details, printed in six-point, each name, each country, each recorded time from the track results of the Melbourne Olympic Games. I would take the notebooks home, type out the details on my Underwood, record them for my own keeping, and memorise them. They remain where they were stored, to this day. 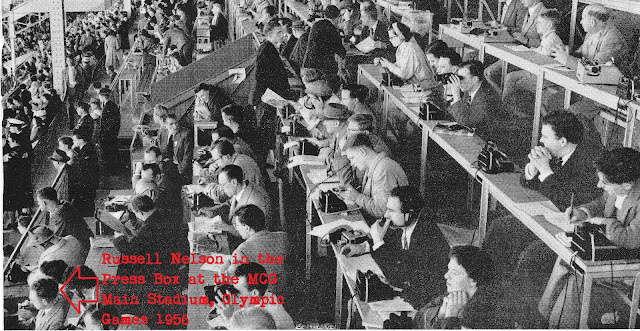 One of the things that was driving me on was the knowledge that Nelson, from just such a small New Zealand town, had been selected by the renowned international news agency, Reuters, to join its team to cover the 1956 Olympics. This was to me the Everest of journalistic achievement. It was something I knew, even then, that I had to emulate. 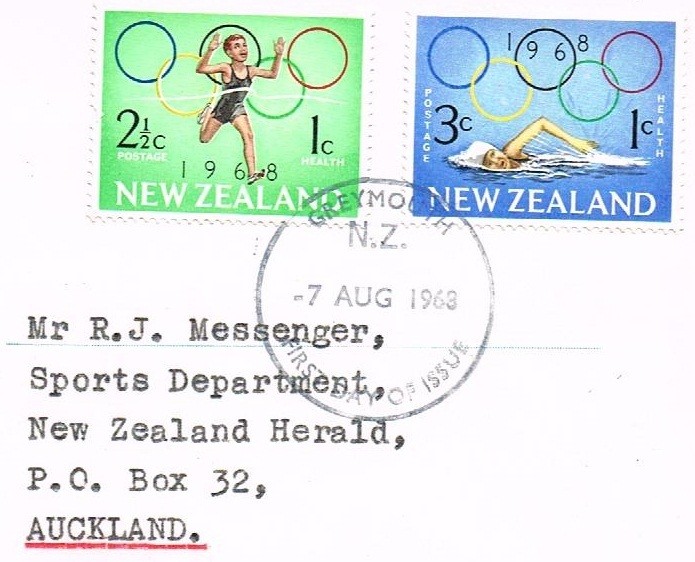 Nelson's fawn Olivetti Lettera 22, upon which he wrote all his daily editorials and correspondence, was his reward from this Olympic experience, his Himalayan conquest. In 1956, Olivetti had become the first typewriter company to have an official role in the Olympic movement, supplying Studio 44s to all of Melbourne's press centres and Lettera 22s to the visiting journalists. Olivetti was delighted when reporters neglected to return these "borrowed" portables. It knew full well that, when these tan beauties were unzipped in newspaper offices around the world, they would be eyed off with considerable envy. By the time of the 1960 Rome Olympic Games, my future had been mapped out as clear as the stark reflection of Mount Cook in Lake Mathieson. I was either going to run at the Olympics or, failing that, cover them for a newspaper. Or both. One way or the other, I was going to own my own Olivetti Lettera portable typewriter. By late 1965, dreams of being an Olympic athlete had already vanished into the dust kicked up by the heels of my rival, Dave McKenzie, the hunchbacked "strawberry blond from Down Under" who won the 1967 Boston marathon in record time. 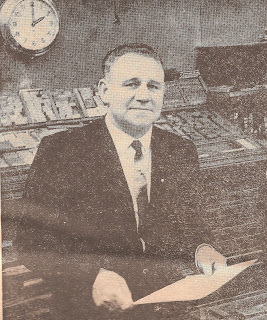 McKenzie was a printer at the Grey Star. He got to stand beside a mesmerising Heidelberg Original every working day, then run the hilly seven miles home each night. But my own remaining ambitions were soon to be realised. Dave McKenzie wins the Boston marathon. 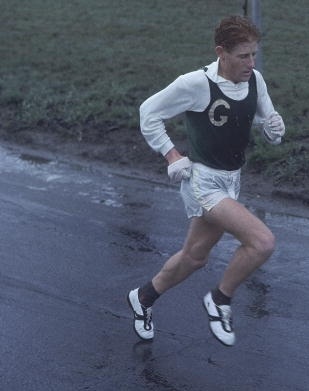 The "G" on his singlet stands for the Greymouth Athletic Club. I had, of course, no say in where and when I was born, grew up and started work. 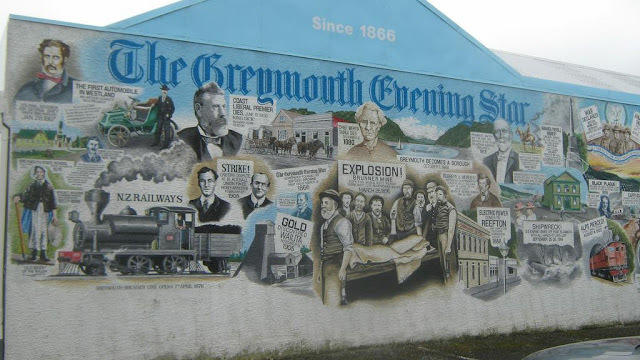 With the benefit of age and a modicum of wisdom, of 47 years' experience in newspapers around the world, I know full well what I'd have picked: the town of Greymouth, the year of 1948, and The Greymouth Evening Star in December 1965. 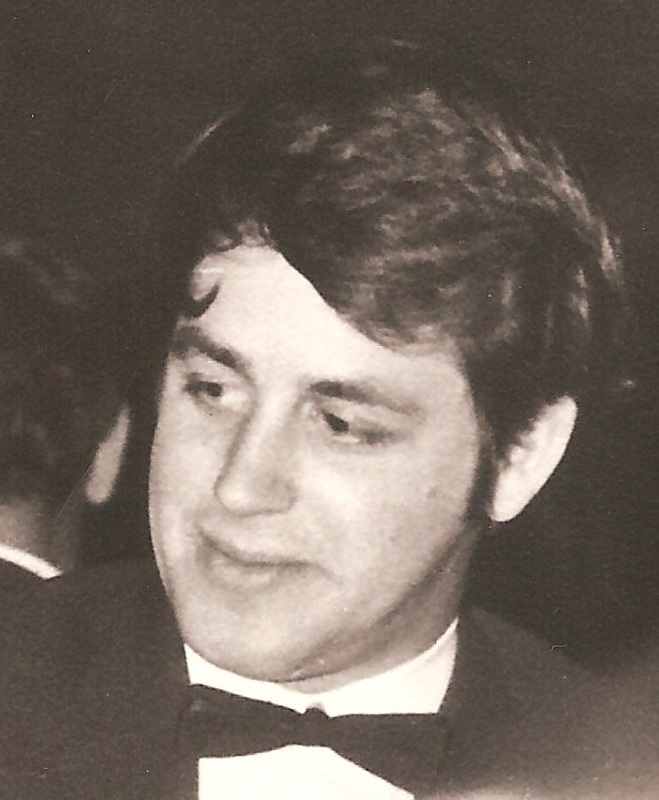 The sub-editor was Frank Neate, a beautiful writer, and the chief of reporting staff Jack Turner, a wayward genius who won three Balm Awards for news and feature writing in 1967-68. Among the other reporters were author Ivan Agnew, another Balm winner, Scott Jones, who went on to work for Reuters in London and was features editor of the Courier-Mail in Brisbane for 18 years, Kevin Bell, an editor of London New Zealand News, Warren Inkster and Kevin Clancy. Some of us have since been known to seriously ask ourselves, "Would it have been possible to find such a small staff of such enormously talented journalists on one small-town newspaper anywhere else in the world at that time?" I still wonder ... but I'm only too well aware that I was a beneficiary of the fact. On the Monday morning of December 13, 1965, Turner dragged out from the newspaper storage room an ancient Remington Standard, dusted it off, and got me to write my first Star story, an obituary, an extended death notice. Amid the clanking of the Remington and the clattering of the Imperials of my fellow reporters, my own existence was just beginning. 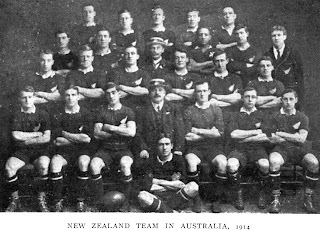 One Friday evening in March, on the eve of the Grey Star's centenary celebrations, the company manager, Allan Keown, tapped me on the shoulder and told me my three months' employment probation was over, I was now a full-time staff member, and as such the company would advance me the money to buy my own typewriter. Every day in those three months I'd walked past the library and down Albert Street to make sure the sparkling new Olivetti Lettera 32 was still in the window of Jack McNulty's typewriter store. Keown's magic words transformed me from a road-running Walter Mitty into an Olympic track sprinter. I covered the 147 yards from the door of the editorial office of the Grey Star to the counter of McNulty's typewriter shop in under 15 seconds. As I bolted down Mackay Street, faster than a speeding bullet, mothers shoved their prams aside and old men lept into laneways. That Olivetti was to be mine. It was to be an extension of my very being. It was to type the story of my life. What a lovely story. Did you cover the West Coast matches at Rugby Park in those days? 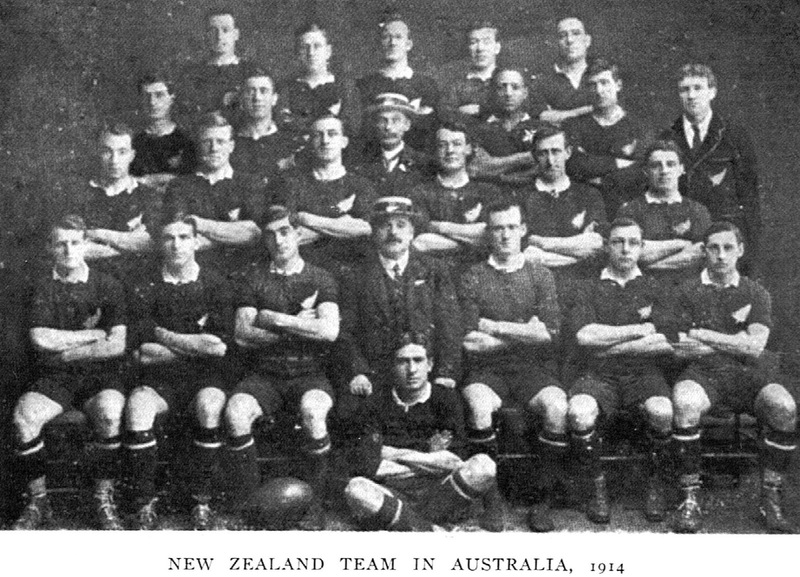 I'd be very interested to read some of those - especially matches against Taranaki. What a delightful reminiscence. Thanks for sharing this. These fantastic stories, Robert, are what makes me want to be a newspaper journalist. It's sad that I have to wake back up in the real, modern world and realise that it ain't like it use to be anymore. hank you so much Richard and Jasper for your kind words. But Jasper, now you've gone and made me feel sad! I didn't mean to do that, Robert; shouldn't you feel great that you were in newspapers when they were just newspapers? None of this "the product" and "the service" business that's going on now. Surely that should make you feel better, at least I hope that it does. Sad for you, I meant Jasper, not for me. I wouldn't begrudge anyone a start like that to a career. Sad that you're so right, that young people can no longer have the chance to experience this sort of thing.